The Democratic Party may have the majority in both chambers of the Washington State Legislature, but their proposed Biennium Operating Budgets couldn’t be more different. Now the question has been raised: are we going into a special session? The main difference between the two budgets? Reliance on a capital gains tax. The legislature is made up of two bodies: the House of Representatives and the Senate. The House of Representatives is comprised of 98 elected individuals from 49 districts across Washington State, two per district. Members of the House of Representatives must seek re-election every two years. Currently, the House of Representatives is controlled by the democratic party; Representative Frank Chopp (D-43rd Seattle) is the Speaker of the House with a margin of 56 Democrats to 41 Republicans. The Senate is composed of 49 members one from each legislative district in Washington, and members of the Senate are elected once every four years. The Lieutenant Governor is the leader of the Senate. Currently, the Senate is comprised of 28 Democrats, 20 Republicans, and one Independent Democrat who votes with Republicans. In 2019, housing affordability, mental health, homelessness, basic education funding, and other things are priorities for the legislature. 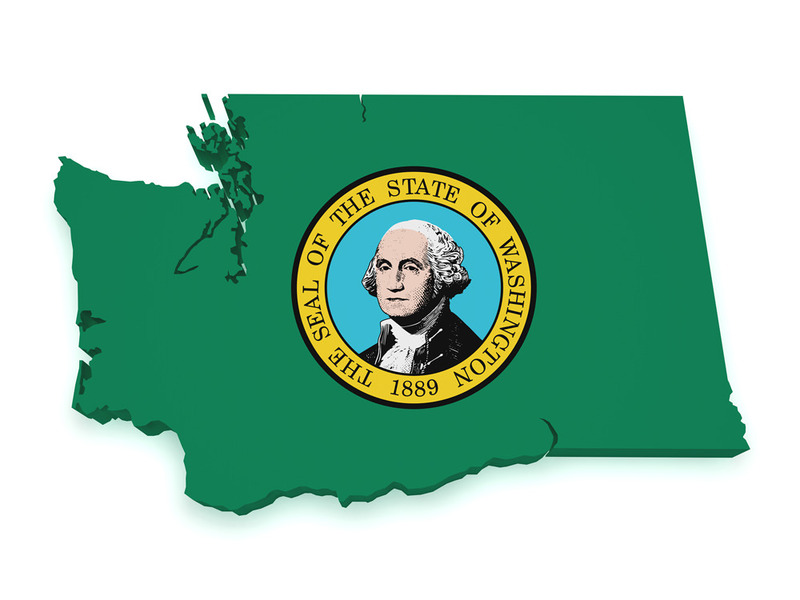 The House of Representatives, Senate, and Governor must agree on policy prior to it becoming the law of Washington State. This is true too for the State Budget. In each biennium (every two years), the Governor releases a proposed budget, and about two-thirds of the way through the legislative session the House of Representatives and Senate release their proposed budgets. They must then reconcile their differences and come to an agreement. Senate Ways & Means Chair, Senator Christine Rolfes (D-23rd Bainbridge Island), released the Senate’s budget proposal on Friday. The proposal seeks to increase spending by $7.5 billion over the prior biennium. Though the revenue forecast from 2019-2021 is estimated to exceed $50.6 billion, the Senate proposal includes an additional $518 million in new taxes in the next biennium. First, the budget proposal includes an 8.9% tax on profits of capital gains earnings above $250,000 for individual and joint filers. However, the revenue is not required in order to fund their desired spending package. Three members of the Senate Democratic Caucus – Dean Takko (19th - Longview), Mark Mullet (5th – Issaquah), and Steve Hobbs (44th - Lake Stevens), have announced their reluctance to support any form of a capital gains tax. Since there is only a 28-21 difference in the Senate and they need 25 votes to pass the budget, if one more Senator rejects the proposed capital gains tax, the Senate will not have sufficient votes to pass the budget, as drafted. Since losing three members of their caucus, Senate leaders have decided it was best to not tie the tax to any of their desired budget spending priorities. Second, the Senate Budget relies on a revision to the Real Estate Excise Tax (REET). The state already imposes a flat 1.28% REET on all real estate transactions. Under the Senate proposals, the REET would be changed to a graduated tax, reducing the amount of the tax paid for some, and substantially increasing it for others. This proposed change would increase state revenue by an additional $421 million in the next two years. In the House of the House of Representatives, the budget proposal is more aggressive. The proposed budget increases spending by more than $8 billion over the prior biennium. The House budget relies on the passage of a capital gains tax to balance over four years. The House proposes creating a new 9.9% capital gains tax on the sales of high valued assets of over $100,000 for an individual and $200,000 joint filing. The sales of all single-family residences, duplexes, and triplexes are exempt as are retirement accounts, assets sold as a result of eminent domain, certain livestock sales, certain agricultural lands, certain timber sales, and sales of certain personal property used in business. The House predicts these taxes to add an additional $911 million in the next biennium. Unlike the Senate proposed budget, the House’s capital gains tax is tied directly to spending priorities in the areas of mental health and special education. This mirrors Governor Jay Inslee’s budget request released earlier in the year. 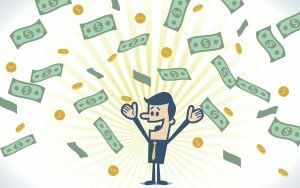 Already, the Washington Real Estate Excise Tax is the 3rd highest in the country and the imposition of a higher real estate transfer tax, which the REET is, has been proven to be a disincentive to invest in a particular area. 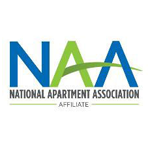 The burden of any graduated REET also falls disproportionally on multifamily housing, having a direct effect on the rent a resident pays to live in a particular community. There are less than 25 days before the legislative session is scheduled to end and by that time, the House and Senate must come to an agreement on a two-year operating budget. The question remains, will that happen? 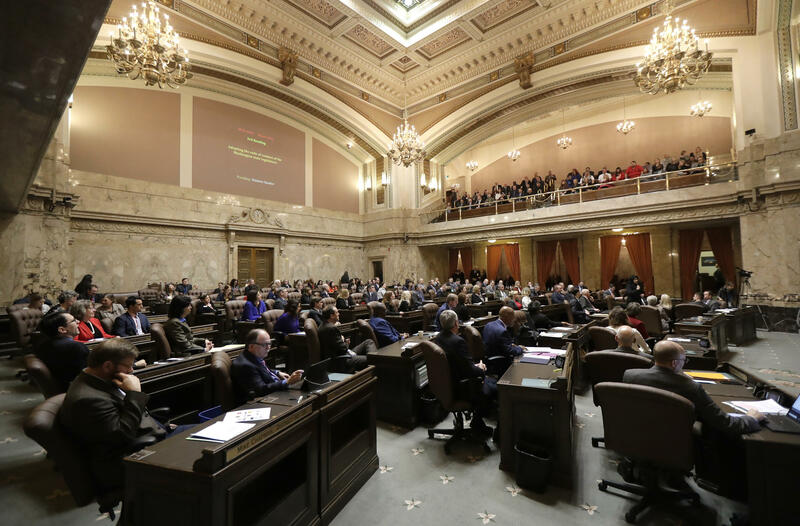 Almost a week after both the House and Senate introduced their proposed 2019-21 operating budgets, rumors have started circulating around Olympia that the legislature might be headed into a Special Session for the fourth time in the last five years.